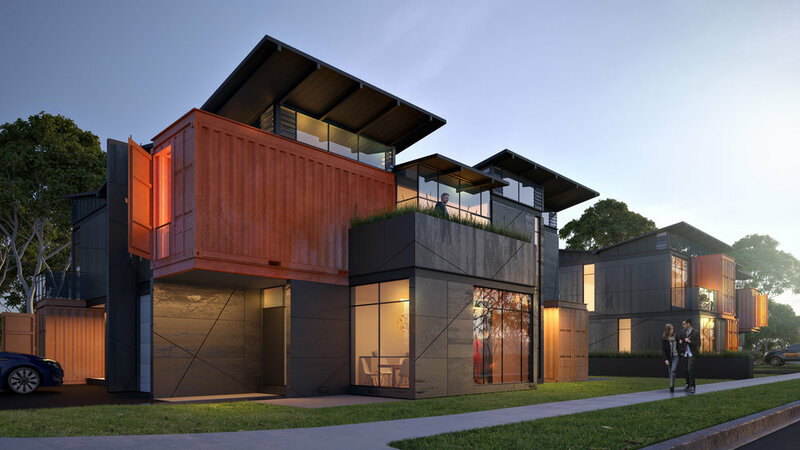 Our Architects and Designer will design to First-Principles, to a brief that is right for you or your Business Case. Services include Pre-Design, Design Feasibilities, Design Competitions, Concept, Design & Development, Sketches, Marketing, and more. Our firm is proud to be on the “Government Architect's Strategy and Design Excellence Prequalification Scheme” and various other similar schemes and panels. Occupying 5 lots of land, the proposed development fuses industrial looks with modern residential architecture to create unique townhouses on the outskirts of Sydney. This concept proposed the redevelopment of a large disused tram and bus depot. The concept locates high density on half the site so that the second half is transformed into a large public space and Art Precinct. The design was awarded second place out of over 300 international entries, based on key drivers which were to preserve the semi-industrial feel of the area and to feature and promote the large amount of graffiti art, which for this specific area had matured beyond that of simple tagging into an art form. Concept design for a 140 units residential development on Princes highway including underground parking & ground floor retail within Rockdale Town Centre. 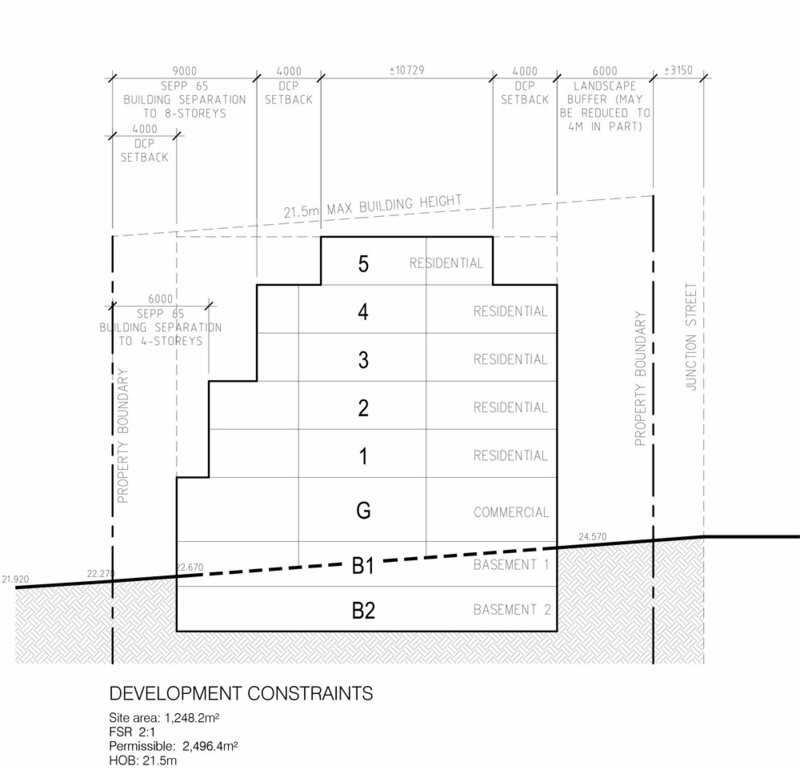 Proposal for the subdivision and rezoning of a large block of land in Round Corner, Dural, NSW. 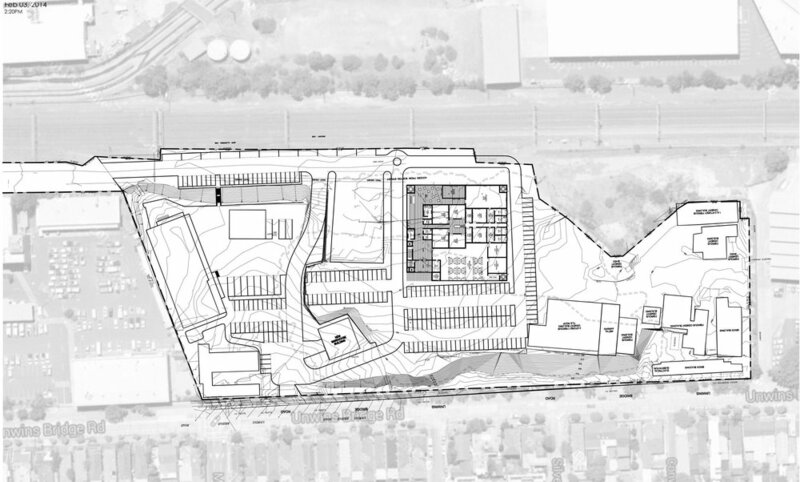 The proposal divides the 20,000m2 block into three distinct areas, commercial and retail area with a community centre and childcare, residential sub-division and public parkland as well as associated carparking. The proposal maximizes the views and natural light access available from the North West, and provides a significant amount of space for public activities in what council has identified as an important focal point for the local community.